Deciding between buying an established home and building? You may have assumed that buying an established home is a wiser financial decision, however building a new home can provide surprising financial benefits and opportunities to save. When you factor in all the exciting options available to you when building a new home, you may find that building a new home is the best option. Find out our top 10 reasons to build a new home. 1. Nothing beats the feeling of new. New carpets, floorboards, kitchen appliances, bench tops, bathroom tiles, the list goes on. No one has used the stove and left it grimy or neglected the bathroom exhaust fan. Everything is shiny and new AND YOURS! 2. Your home, your style. Why buy someone else’s renovated dream when you can build your own? You have a blank canvas to create the floorplan you desire and the choices are endless! 3. At WA Country Builders we offer choice. With a variety of floor plans to suit any block setting, from urban to country, rural to seaside. We want to help you create your perfect home. 4. The Better Building Experience. There is nothing like building your dream home. It is an uplifting and sometimes challenging experience you will never forget. It is an experience many of our clients choose to relive again and again! 5. Why not build an investment property? Just because you are building a home doesn’t mean you are tied down! Speak to one of our new home consultants about building an investment property today! 6. Build a smart home. 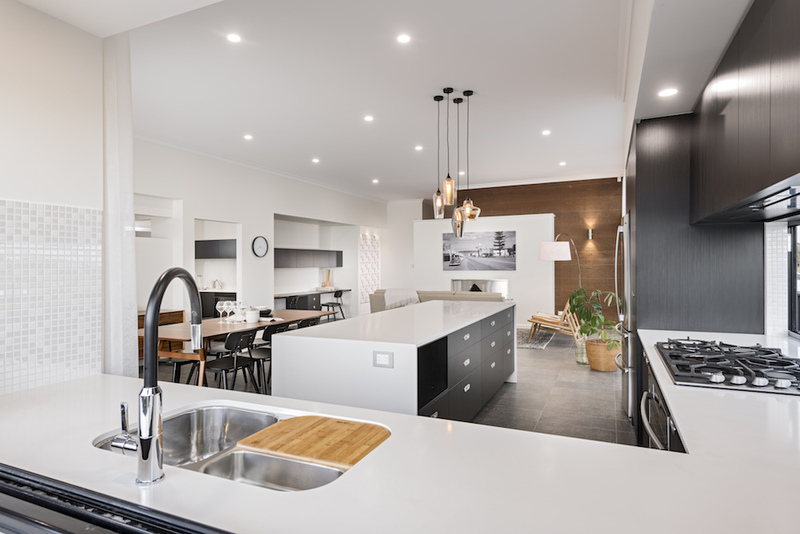 With the development of new technologies such as integrated music, control lighting, data points and more, your new home can do all the thinking for you! 7. Reflect the lifestyle you want. Often when buying an established home you make sacrifices to suit out-dated lifestyles. 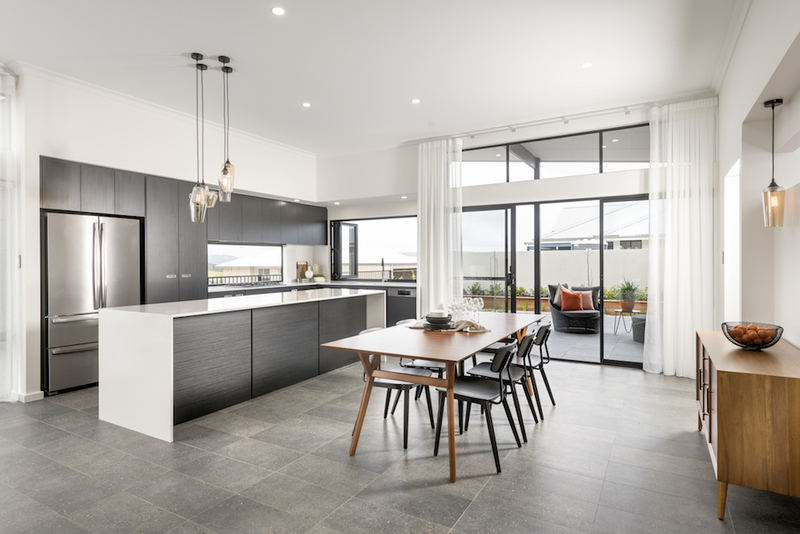 Homes today are designed to reflect the modern lifestyle with open plan living and natural lighting. A popular trend that is here to stay, multigenerational living. Encompassing a self service apartment or out house so that your teenagers can have more privacy as they get older or a space for parents to live. These days there are an array of building methods to better suit the current climate, making houses more cost effective to run and comfortable to live in. Once your build has been completed you can rest assured knowing if there are any issues you would like looked at you are covered by a Lifetime Structural Warranty.